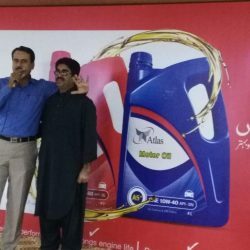 New Distributor Launching at Mirpur Mathelo “Rahul Oil Traders”. 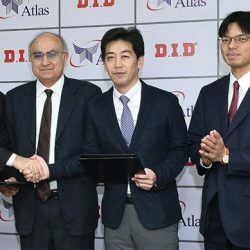 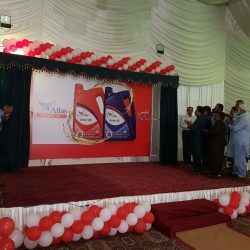 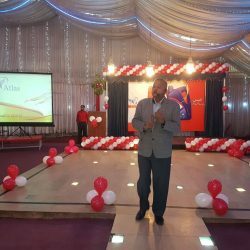 Grand Atlas Oil launching event at D.I khan. 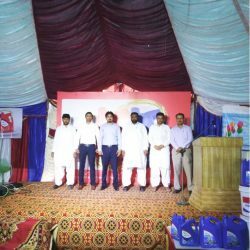 General Manager Atlas Lubricants and National Manager joined in the Mega event.